For more details, see the Learner Development Forum page for this event. This year’s Learner Development SIG Forum gives participants a chance to expand their interests by focusing on a variety of topics related to student development. 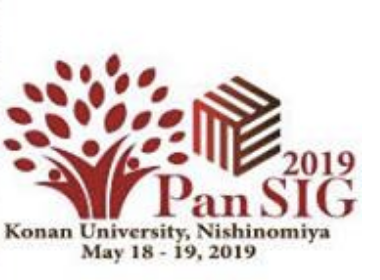 Focusing both on research and practice-based topics, the forum will highlight different aspects of autonomous learning, visual metaphors, meta-cognitive strategies, and important non-cognitive factors in learning. Timed rounds of interactive presentations will be followed by a discussion circle, giving participants the opportunity to synthesize information from the presentations with their own experiences assisting learner growth. 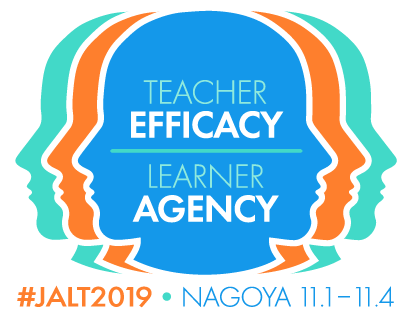 This Learner Development SIG Forum at JALTCALL 2017 is an inclusive, participant-friendly event featuring ideas for integrating language learning technology in the classroom and beyond while maintaining the focus on the learner. In the computer- and mobile-assisted language learning classroom, it is easy to focus on computer applications as solely tools for teaching and easing the management of large groups of students. However, with this focus, teachers can easily lose sight of the individuals adopting these tools as autonomous learners both inside and outside of the class. In this forum, timed rounds of interactive presentations about language learners engaging with CALL tools such as online tests, digital flashcards, blogs, and video-sharing websites will be followed by a discussion circle. At this time, participants will be given an opportunity to reflect on the presentations while sharing their own research experiences, puzzles, and narratives about learner growth and language development through the use of technology.